Rian Johnson's original cut was much longer than the theatrical version. The Last Jedi might have more deleted scenes than any other Star Wars film ever, but that doesn’t mean we’ll ever get an extended version of the film from director Rian Johnson. In a video interview with Collider published Monday, Johnson spoke about how The Last Jedi — already confirmed as the longest Star Wars film ever — was almost significantly longer: “It was well over three hours, the first cut.” According to Johnson, that original cut included “some of [his] favorite scenes” that were removed for structural reasons. He doesn’t get into specifics, but he remarks that “whole sequences” had to be lifted out. The final runtime for The Last Jedi is 152 minutes, which means that 30 minutes or more were cut from the film. Does that mean that we’ll never see some footage from the trailers so far, which is what happened with both The Force Awakens and Rogue One? Or do these deleted scenes feature something else entirely? 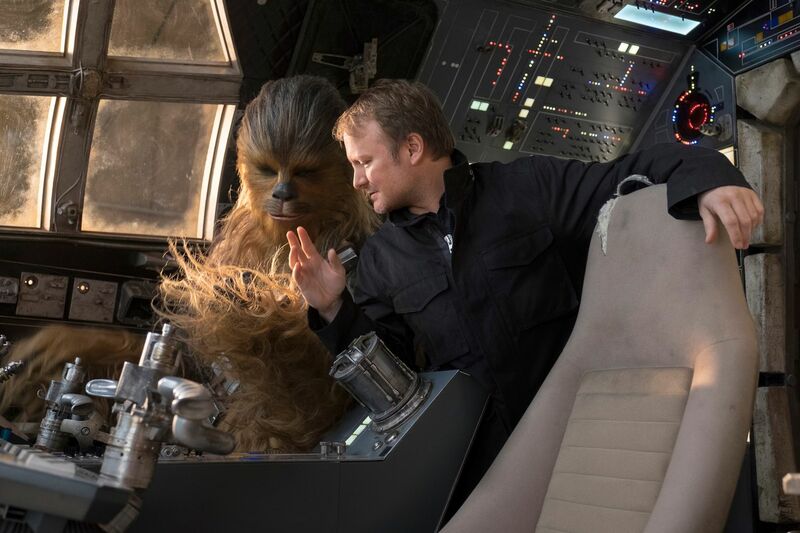 Rian Johnson chats with Chewbacca. The Star Wars franchise has a long history with deleted scenes. There are plenty of scenes that never made the cut from Episodes I through VI, with A New Hope perhaps having the greatest number. 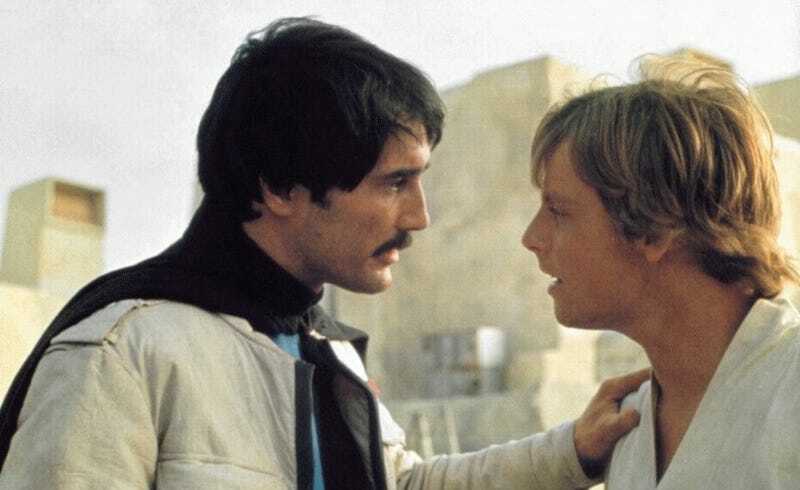 Have you ever wondered why Luke is so friendly towards Biggs later in 'A New Hope', almost as if we should recognize him? Tons of scenes were filmed for A New Hope that never fit into the final theatrical cut. There are some early scenes of Luke with some friends on Tatooine that include Biggs Darklighter, the Rebel pilot he greets later in the movie. There’s also an alternate cantina scene in which Han Solo sits next to a young woman. The Force Awakens also had its fair share, including one in which Maz Kanata used the Force and another in which Chewbacca rips off Unkar Plutt’s arm. But in a few short months, we’ll be picking apart the hidden meaning behind the deleted scenes of The Last Jedi, wondering which ones were Rian Johnson’s favorites.